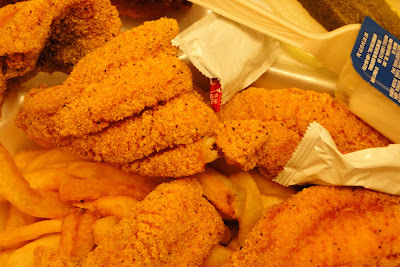 back in the early '90's cajun catfish house caught fire one day and burned to the ground. this was really a shame because it suddenly threw a lot of people out of work. many of the workers had been there for years. to top it all off it took many years before it was built back. 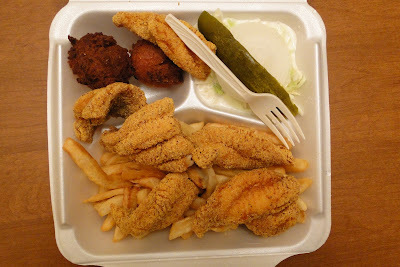 during the time that cajun catfish was down we would go to paradise catfish kitchen which has excellent catfish too. their slaw bar is pretty awesome as well. this is what we always call an adult filet large. it cost $9.94 [7.85 eur] which included tax. everything was excellent including the onion. we dont usually care for hush puppies but we always eat theirs. cajun catfish house. 3400 old marksville hwy. pineville, louisiana 5.74 miles [9.24 km] from alexandria. wst... note: although we have google ads or whatever on here ... this is not an advertisement. 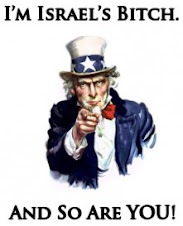 we received no compensation, discount or commission for this post. as far as we know cajun catfish isnt even aware of it. 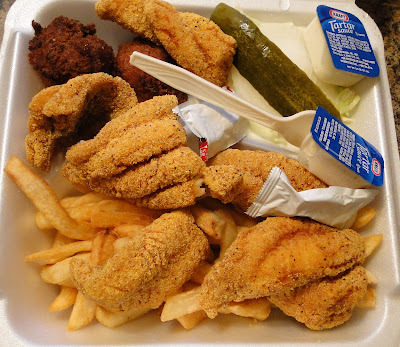 we only posted this because we like catfish as well as cajun catfish house and paradise catfish kitchen and coz we're nice like that.